The Fun is not over yet in Colorado's Favorite Playground! August is full of adventure in the Rocky Mountains. Not only do we still have great events going on at Rendezvous Event Center at Hideaway Park, but there is still so much to do amidst the fresh mountain air. Try out 24 separate challenge elements on a self-guiding system at the Winter Park Adventure Quest located at the Fraser Sports Complex. You can pick and choose which elements to tackle using your self-guided "smart belay" system connected to your harness that allows you to easily clip onto different routes. The Overall course experience at Winter Park Adventure Quest takes between 60 and 90 minutes to enjoy! Winter Park Adventure Quest also offers a guided 3-hour climbing experience just minutes away in the Arapaho National Forest. No experience necessary! An electric bike is just like a regular bicycle- only better! You can pedal normally (or not), and get assistance up to 20 mph. It gives you the freedom to go farther and faster, without getting too sweaty. 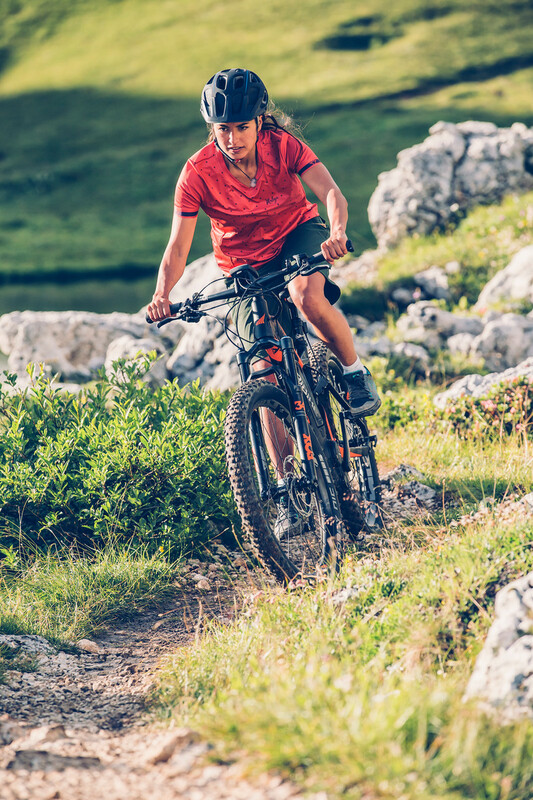 You're empowered to conquer hills and headwinds with ease! Interested in this adventure? Click here for more information! Explore the vast terrain in Winter Park's Arapahoe National Forest with the Grand Adventure Continental Divide Tour! Depart from their convenient location in Winter Park and ride 15 miles up the Historic Corona Pass road to the Continental Divide and Corona Pass at nearly 12,000ft in elevation! 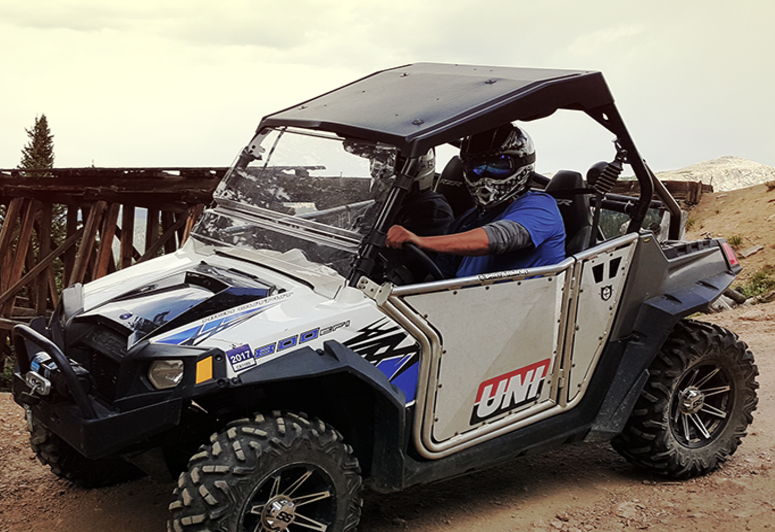 You will drive your own machine on the tour while following a qualified guide. The trip includes breathtaking panoramic views of the Continental Divide, Rocky Mountains and Fraser Valley. This is a great adventure to take now and through the Fall! Click here for more information! 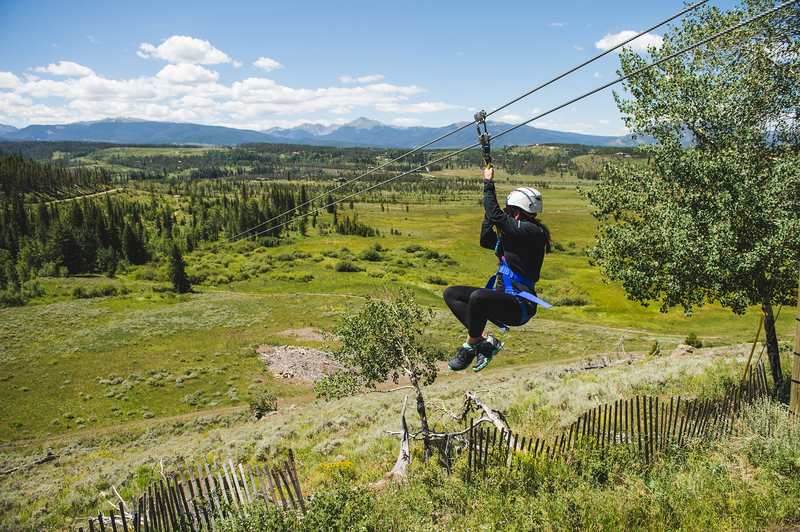 Soar through treetops, fly over meadows, Devil's Thumb Ranch Adventure Zipline Tour takes you to places you've never been in a thrilling new way. Check out their FIVE different ziplines that travel up to 40 mph! The Zip Line Activity will take approximately 3 hours for the Full Zip Tour and 1.5 hours for the One Zip Tour, which includes transportation, safety briefing, and the tour! Riders don't need any zipline experience and there is not an age minimum; however, riders must weigh between 75lbs and 275lbs to participate! Click here for more information! 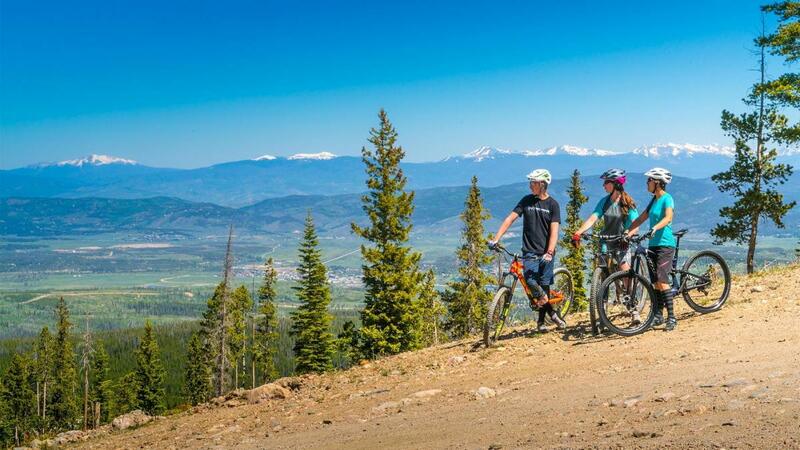 Looking to explore Winter Park Resort from two wheels? Try their new Summit to Base Bike Tour! Navigate from the scenic Lodge at Sunspot on a mellow guided bike tour. Relax and enjoy the scenery, watch the Trestle Riders take on downhill courses, learn the unique history of the Winter Park Mountains and the local knowledge of the Continental Divide- all from the padded seat of your bike as you cruise back to the base. From the lift ride up to the gentle ride down, this is a tour that any activity level sightseer can enjoy! 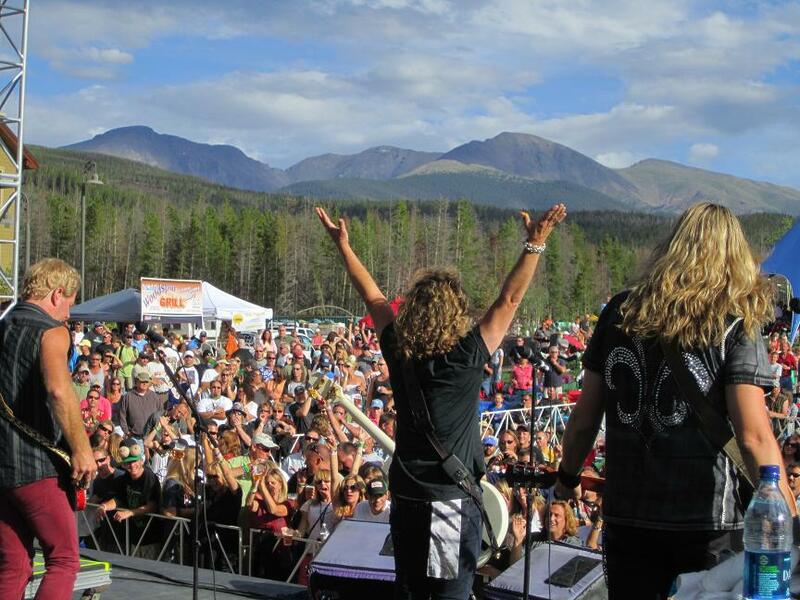 Check out all of the Summer Activities Winter Park, Colorado offers and plan your weekend getaway to the mountains! 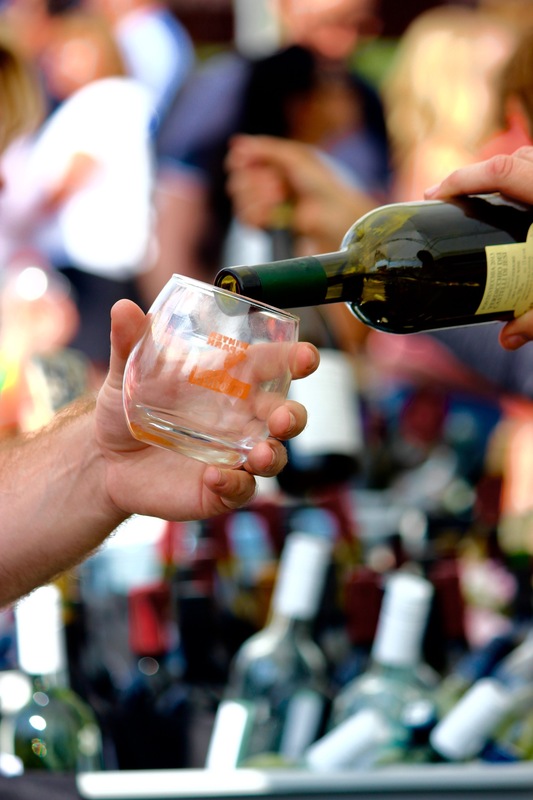 Take a look at our Summer Event Calendar as well, we have events going every weekend through September 9th, 2017!